This flat power cable is designed for creating discrete light installations with RGBW LED strip lights. Easily hide it under paint, wallpaper, spackle, trim, and molding. 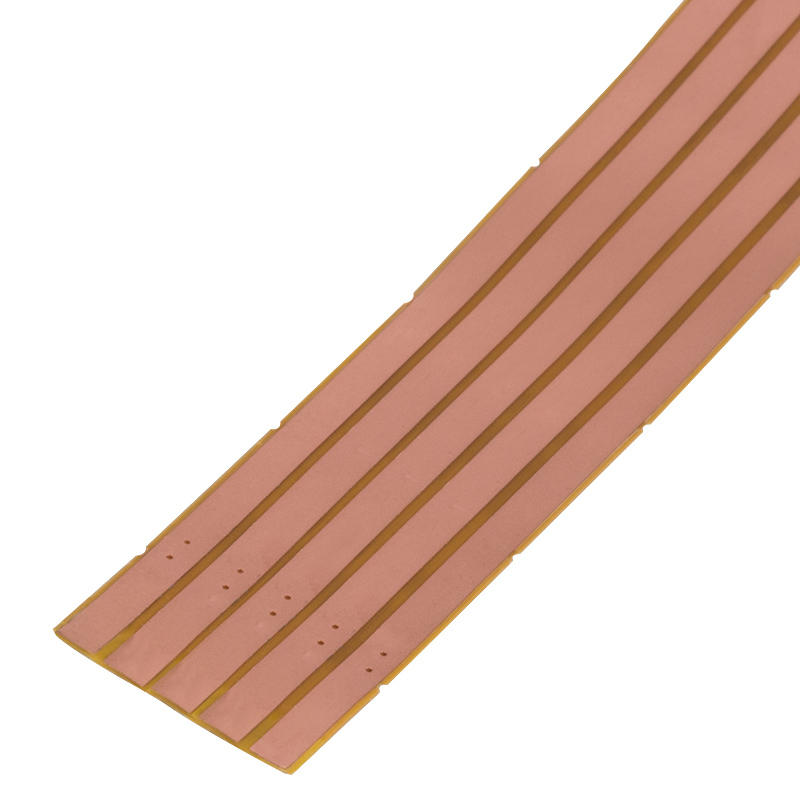 The 5-conductor wire can be used for powering up to 14-mm LED strip lights, connecting strip segments, and more. 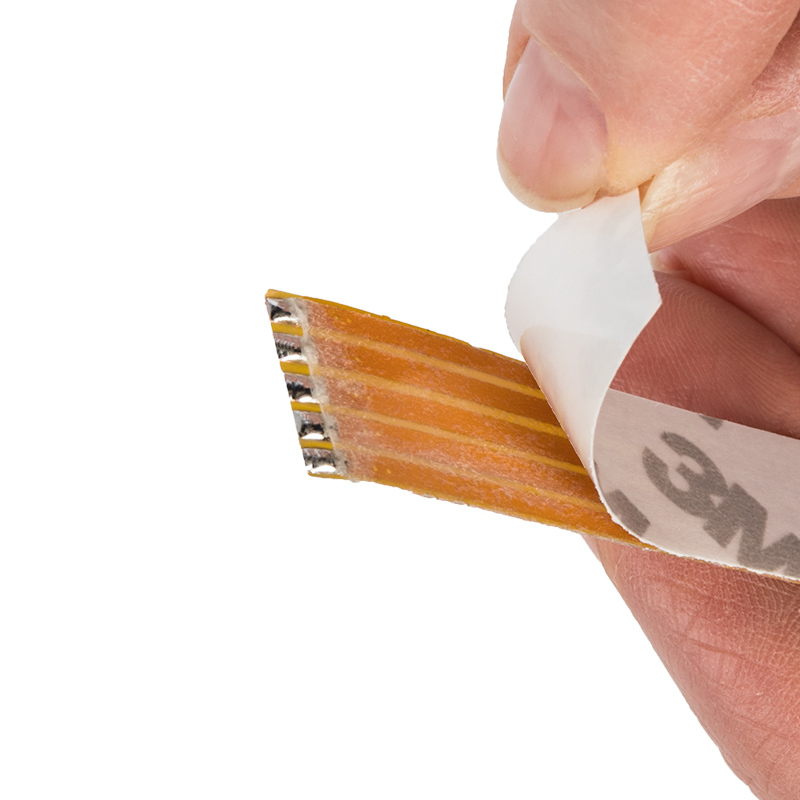 Easily secure this flat power cable to any surface with its adhesive backing, and forget about mounting wire clips. 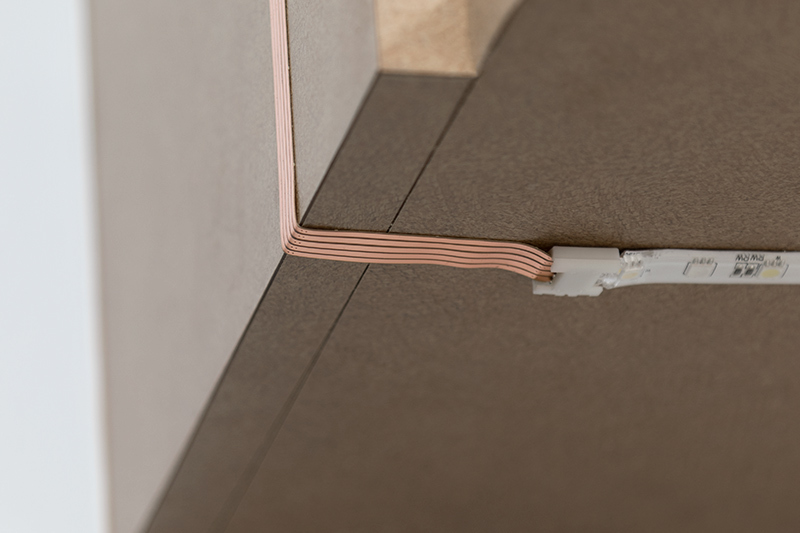 The power wire can carry 4 amps of current per channel and has a max run of 10'. This power wire has a solder point every 19.5".